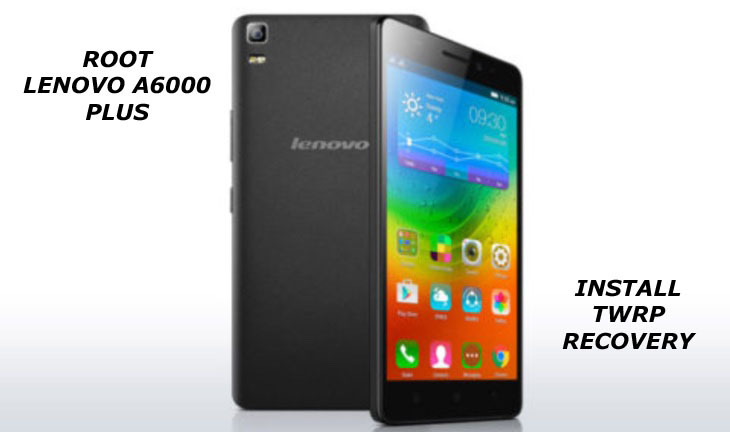 Lenovo A6000 Plus is an upgraded version of A6000 with 2Gb ram and 16GB internal memory. Lenovo A6000 Plus is a great value for money device with decent specifications.The phone packs a 1.2GHz 64-bit Snapdragon 410 processor also it has an 8MP rear and a 2MP front camera with a 5 inch HD display and 2,300mAh battery. The phone has dual SIM support with 4G connectivity. If you own Lenovo A6000 or A6000 plus and want to root this guide will help you. Today we discuss step by step guide of how to root and install custom recovery on Lenovo A6000 plus and A6000. 2) Download and install Universal ADB driver for Lenovo if above doesn’t work. 3) Download TWRP Recovery for Lenovo A6000 plus and place it in the folder where ADB installed and rename it to ‘recovery.img’. 4) Download SuperSu to root Lenovo A6000 plus and copy it to your phone sd card. 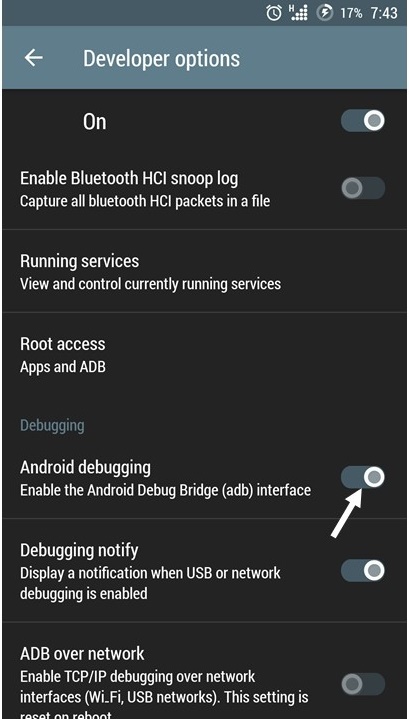 4) Now connect your phone to PC and reboot the device into fastboot mode by typing “adb reboot bootloader”. 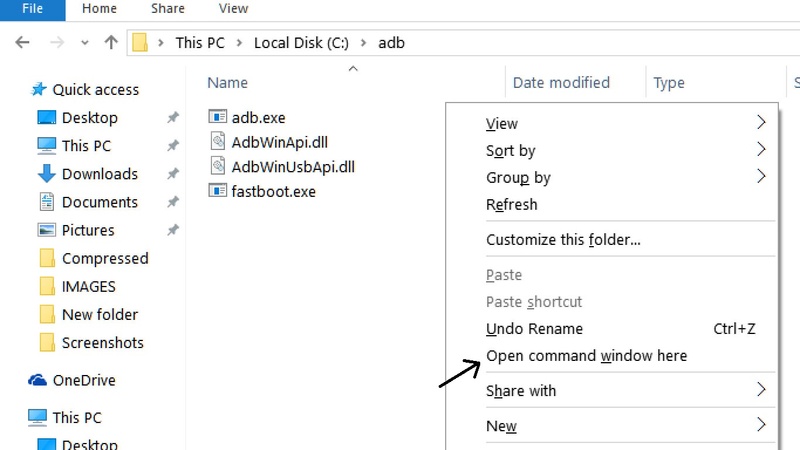 5) In command prompt type “fastboot devices” and hit enter, it gives you serial numbers in return means your phone connect properly otherwise check the device driver again. 6) Type this command correctly in command prompt without quotes “fastboot flash recovery recovery.img” and then press enter. It starts flashing recovery on your phone. 7) Now type ‘fastboot boot recovery.img’ in command prompt it will reboot your phone into recovery mode.Now you successfully installed custom recovery on Lenovo A6000 plus. 8) You are in recovery mode now or press “Volume UP+Down+Power Button” to enter into recovery mode. 9) In TWRP recovery navigate to Install Zip and select ‘SuperSu.zip’. 10) Swipe to install SuperSu and reboot your device. That’s it, you root and install custom recovery on Lenovo A6000 plus successfully. So this is the complete guide of how to root and install custom recovery on Lenovo A6000 plus with easy steps. To verify root access, just download root checker from Google Play store and confirm if your device has gained root access. If you have any questions, then comment below. im facing dtb not found prob and i cant open twrp recovery..help me! Post update with new recovery…now its working fine.